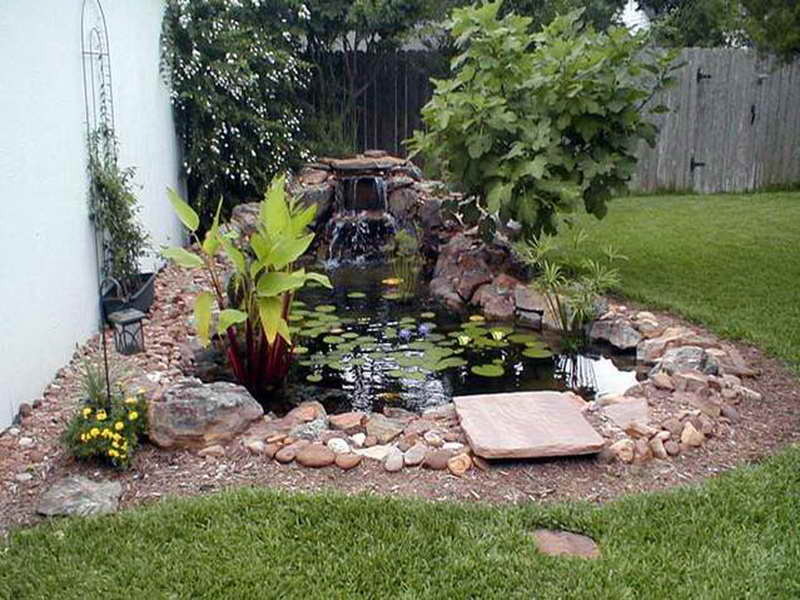 With the West broiling in triple-digit temperatures, (it’s 108 F in our Sacramento neighborhood) the thought of water and the cool sound of splashing is more than a little appealing. 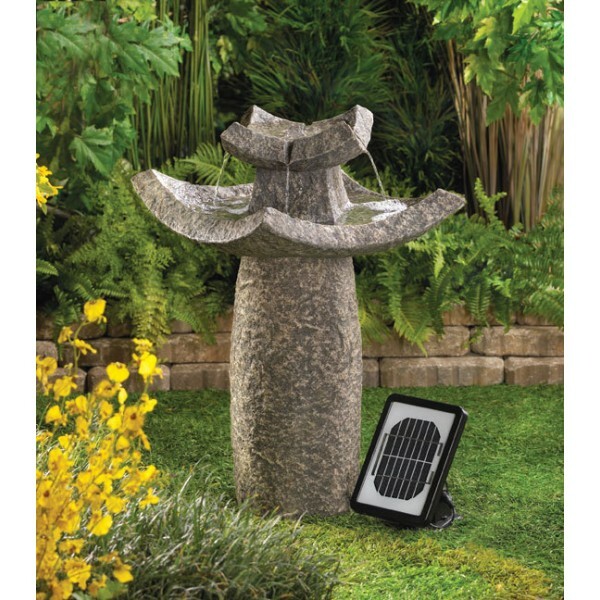 Got this email advert today about solar fountains that got me to thinking. 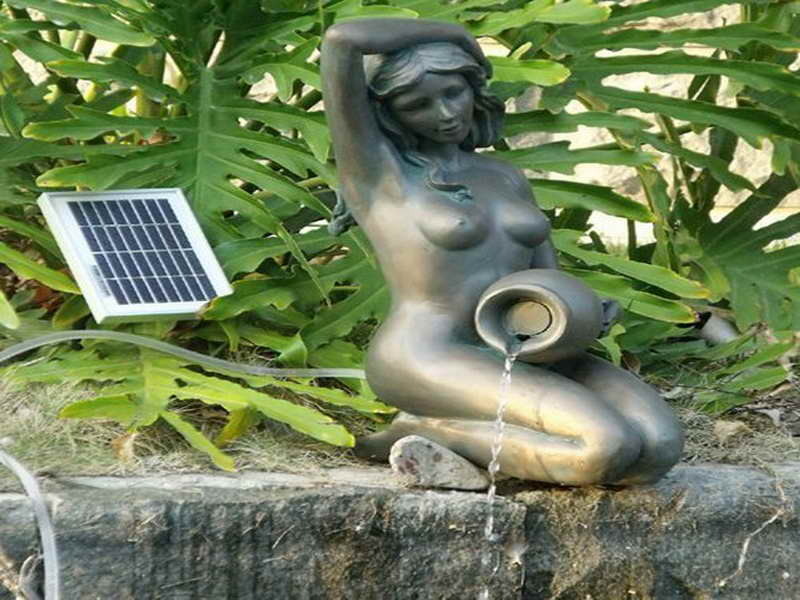 A quick search of the Internet shows there are as many solar fountain styles as there are gardens. Prices range from high to low, but no solar kits are real budget busters. 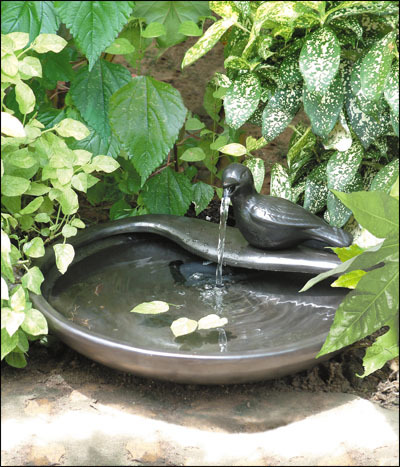 With the kits, any whimsical container can be turned into a soothing, refreshing fountain. The ones from Solarrific come in three designs that can create different water patterns depending on mood or patio activity. Also, Solarrific White String Lights can brighten the garden scene. 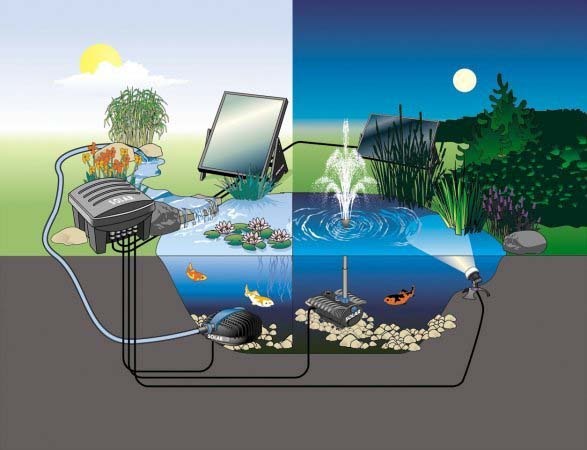 The cheerful essence of this outdoor décor eliminates extension cord mess and danger along with everyone’s enemy—the electric bill. String them inside or outside, the lights hold a full charge with eight hours of sunlight exposure and will automatically turn on at dusk and switch off after six hours. 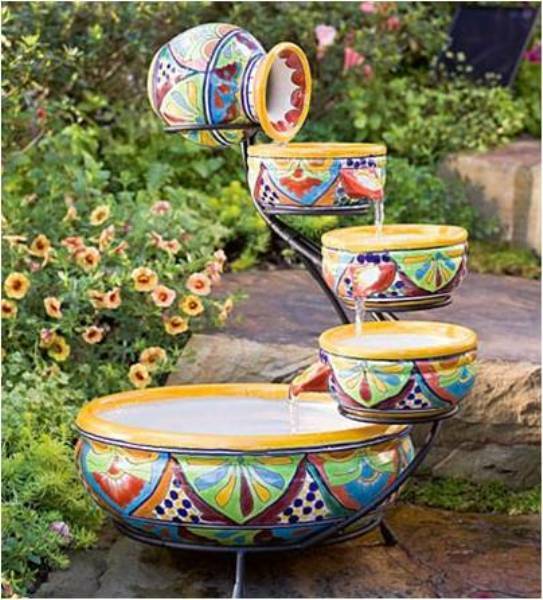 http://www.solarrific.com For a catalog of products that will cool your garden and your spirit.